Want to host an event in Glassboro, New Jersey? Great, we love to have a good time! there are a few things to know. 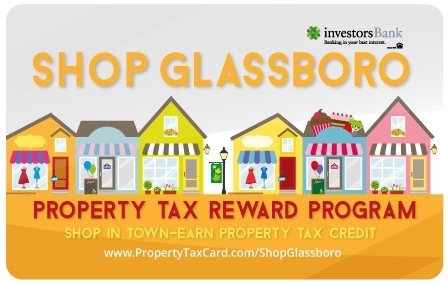 First, as an applicant, you will find a cooperative and friendly spirit among the businesses, merchants, employees and residents of Borough of Glassboro. Our goal is to help you plan a safe and successful community or private event. Individuals or organizations thinking of holding an event in the public right of way in Glassboro, must file an application(s) with the town at least 90 days in advance of the event And Receive Council Approval. 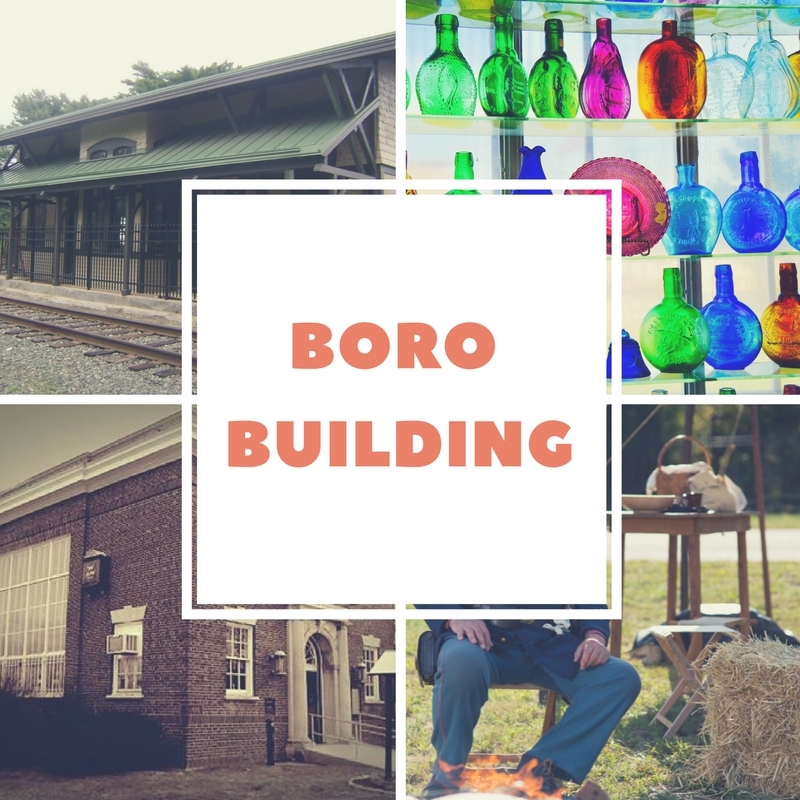 When scheduling your event, be sure to check the Boro events calendar for potential conflicts. Events may include single or multiple day festivals, concerts, a stand-alone parade, race, walk, or bicycle event that is not part of a larger event. * The Borough of Glassboro reserves the right to limit the amount of public events within the boro. CLICK ON ONE OF THE LOCATION CHOICES BELOW TO GET STARTED.